Samsung R&D Institute Bengaluru, Nasscom, Intel and L&T have announced the formation of the OCF India Ecosystem Task Force to increase awareness about global Internet of Things (IoT) standards and its benefits for the Indian IoT Industry. IoT has received an enormous amount of attention in recent years, rapidly growing with many smart devices already integrated into consumers’ everyday lives. The number of connected devices in India is expected to reach 2.7 billion by 2020, with Nasscom predicting the economic impact of these devices reaching up to USD 15 billion next year. The market potential of IoT can be enhanced with clear interoperability standards among devices. “This task force is a big step forward in building awareness about the potential of IoT in India. We will be working closely with government organizations like the Bureau of Indian Standards (BIS), Telecommunication Engineering Center (TEC) and others in defining IoT standards for India,” said Mr. Sudhanshu Mittal, Director – Industry 4.0 at NASSCOM CoE IoT and member of the OCF India Ecosystem Task Force. 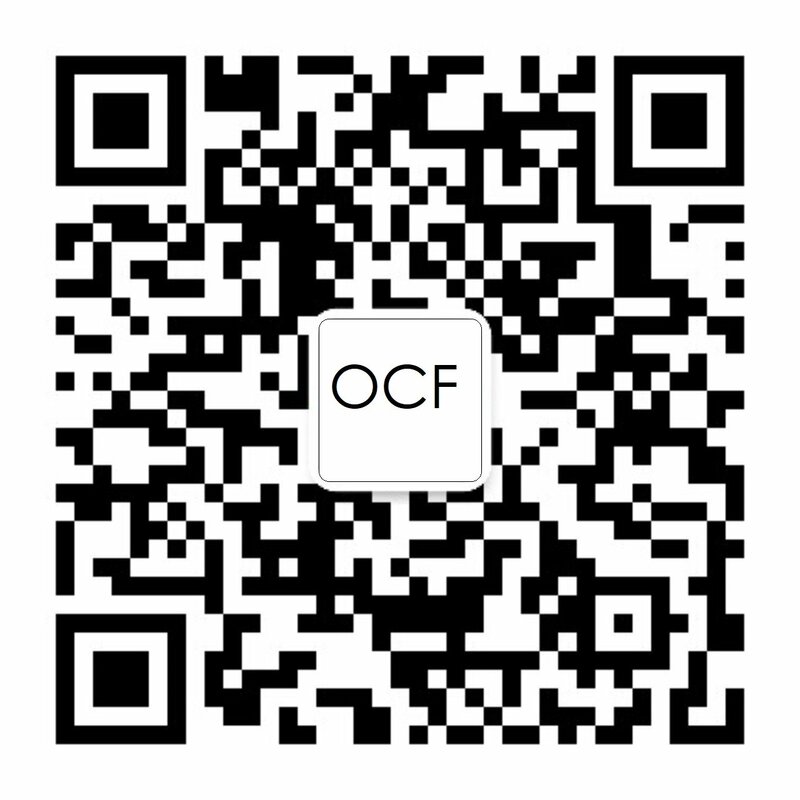 The Open Connectivity Foundation (OCF) is a leading open IoT standards development organization. Globally, it is one of the biggest IoT consortiums with 400+ members working towards solving the IoT Standards gap. Samsung being one of the founding members of the OCF, since 2014, has been contributing to the OCF standards development and also adopting OCF specifications in its IoT device ecosystem. In 2017, Samsung R&D Bengaluru started working towards setting up a local chapter of the OCF in India. The vision was to drive the Indian IoT industry through the benefits of standardization and help Indian SMEs generate revenue from IoT services by reducing the lead time for development. The journey began by identifying and reaching out to more than 60+ Indian IoT companies including startups developing products and services for the India market to gauge awareness about IoT standards. One of the first events where OCF participated in India was the IoT Symposium in Bengaluru in November 2017. Samsung R&D Bengaluru showcased its range of OCT-Certified connected devices interoperating with the each other through the Samsung SmartThings platform.